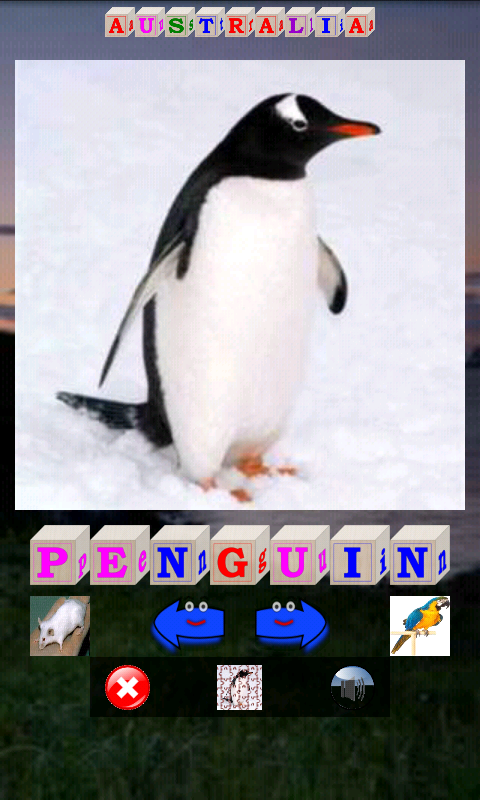 View animals across the world by region or type. 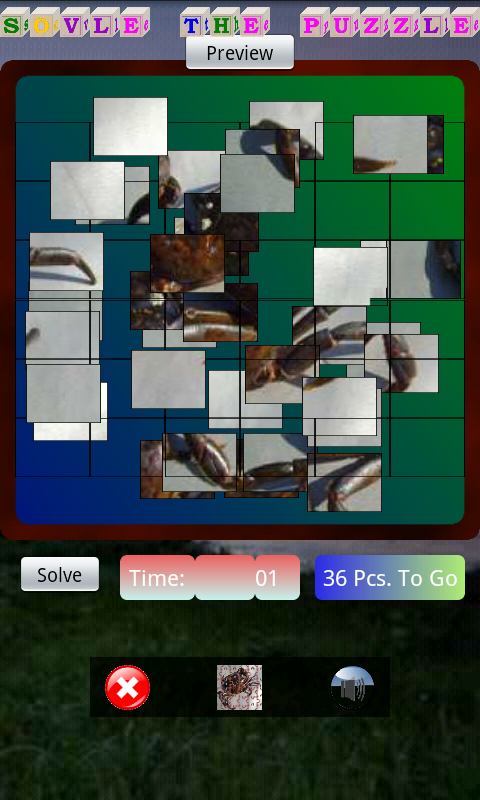 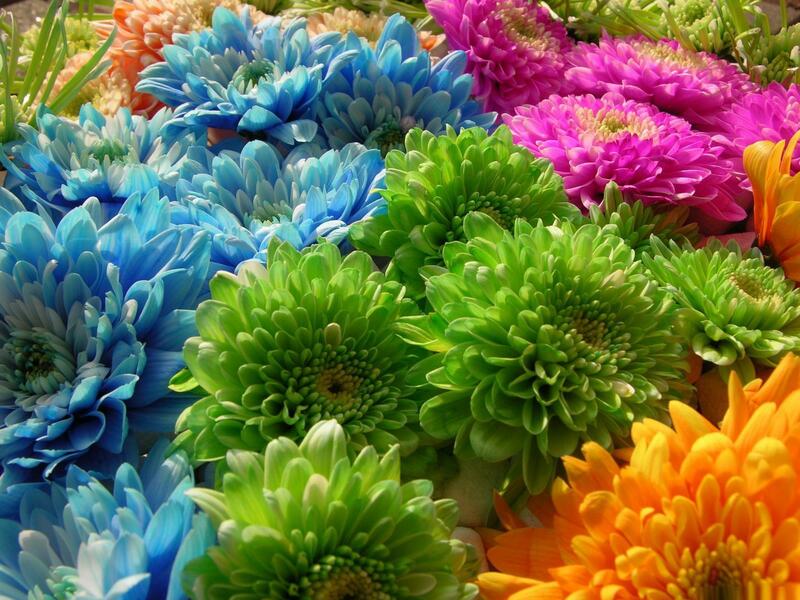 Play any image as a puzzle. 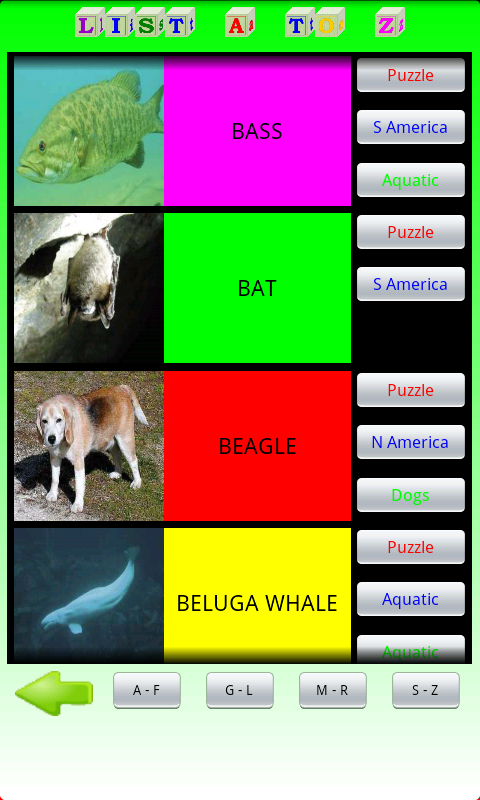 An app for children to view animals across the world. 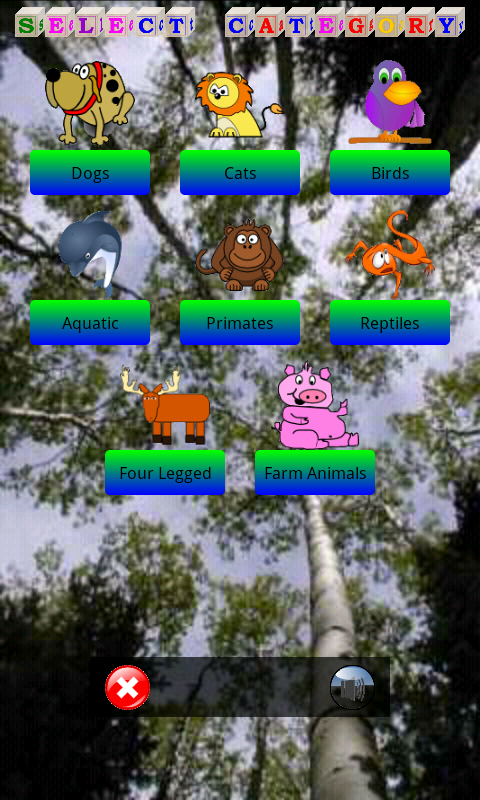 Choose from over 200 animals categorized by region or type. 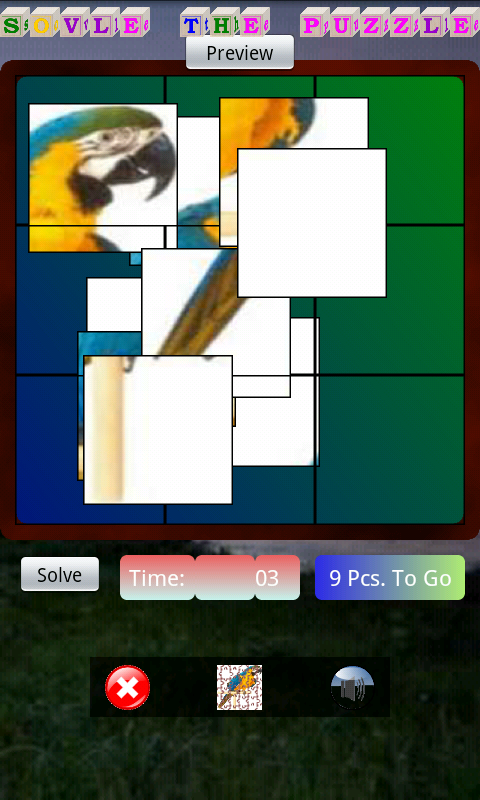 A classic puzzle and a slider puzzle game where you can turn any animal into a puzzle from 6 different degrees of difficulty. 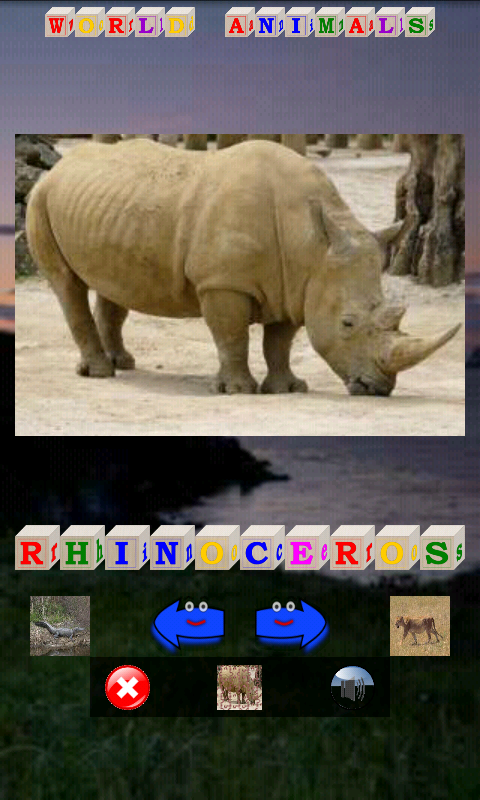 Also includes a traditional memory game with three levels of difficulty. 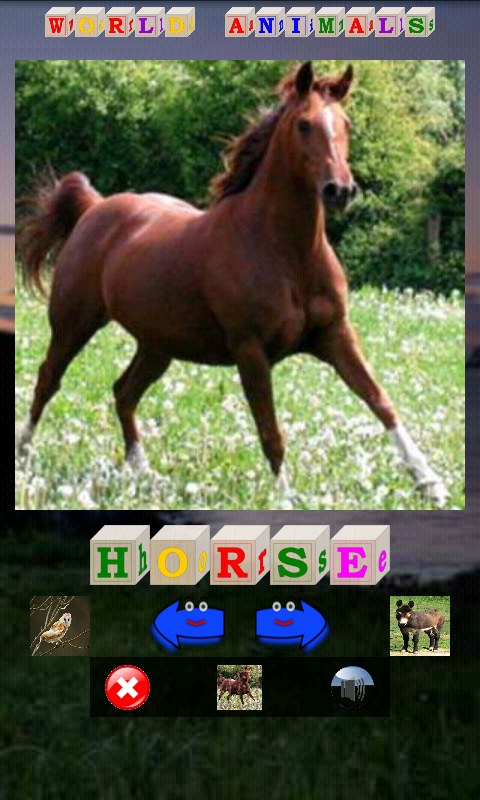 Download Animal World Pics and Games from these app stores today.